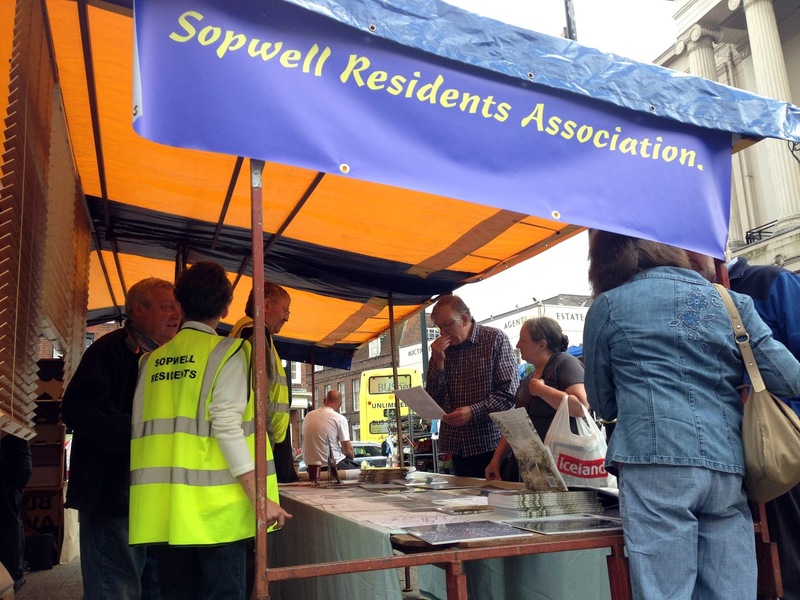 Over the past few years we have lost some of the lovely people interviewed for the Sopwell Project. It is inevitable, I suppose, given the age of some of those interviewed, but there are others who have been taken from us far too soon. I thought it would be appropriate to do a sort of memorial to their memory, although their stories will always be with us either in the book or on the Sopwell Memories website. Before the book was published, we lost Betty Terry, which I regret to this day as she was really looking forward to seeing the book published. Many of you will remember the agonising we went through to find the money to put our research into print. I feel I should have tried harder. Betty was 90 when I interviewed her. She was one of my first interviewees and she was as enthusiastic as I was about the project. 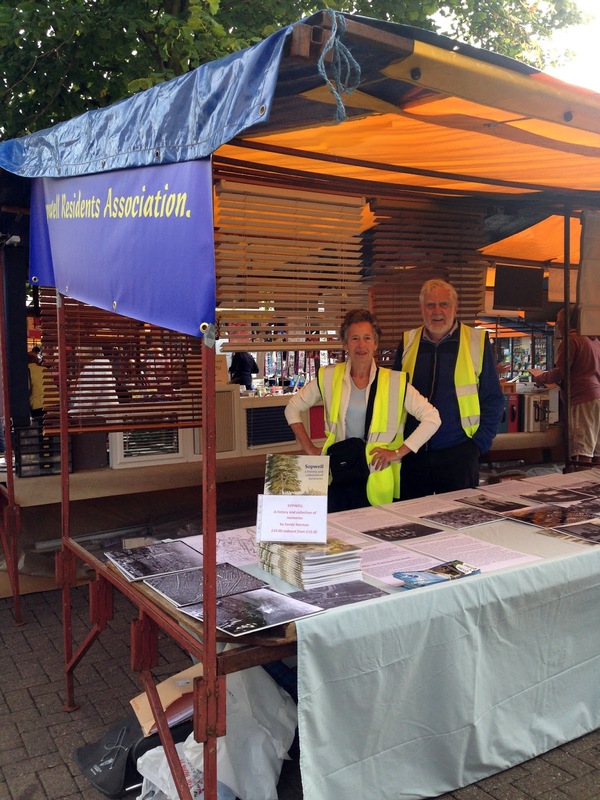 I found her through her son who saw a piece in the Herts Advertiser about the Project. As well as all her stories, she gave me several of her photos to copy and even drew me a map of where she used to play down by the river near Sopwell House. Such a lovely lady. Then, soon after the book was published, we lost Tom Edgar. His late wife was buried in St Stephen’s churchyard and he shared some photos with me of her childhood in Tavistock Avenue. 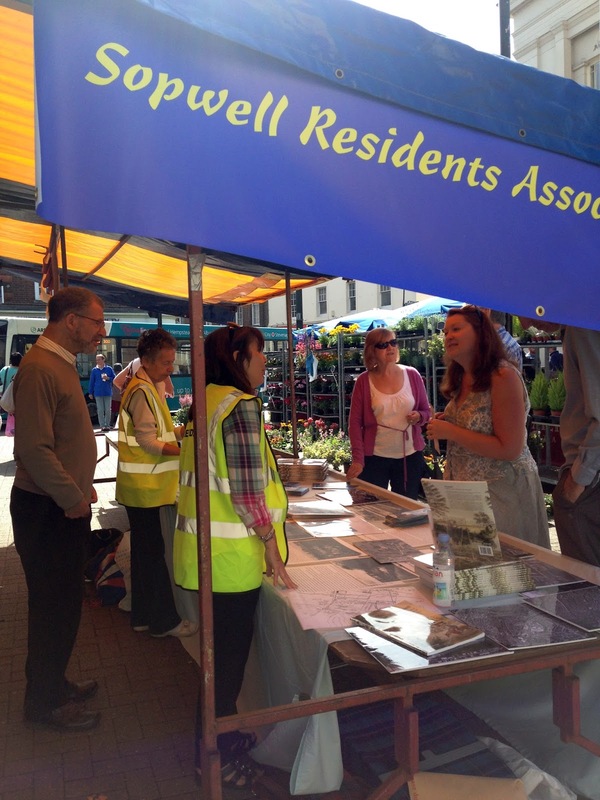 Betty Cutler was a treasure trove of information, a lot of it about Sopwell Mill Farm and Cottonmill Lane. She also gave me a carrier bag full of papers that belonged to her late father, Edward Butcher. He had the unusual occupation of being a well sinker, not many of those around today, I would guess. 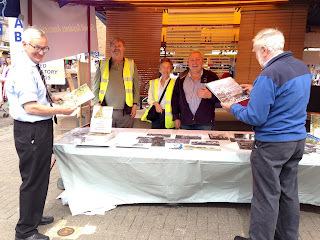 He was a member of the Ver Valley Society and he left a bundle of papers from meetings and also some written notes on why the river flooded in the late 1970s. It was fascinating stuff. Betty sadly passed away a couple of years ago. And then we lost Margaret Brown. She lived in Boleyn Drive and had many memories of when the Mentmore estate was built. Mrs Brown loved to talk and, as I loved to listen, it was a good interview. 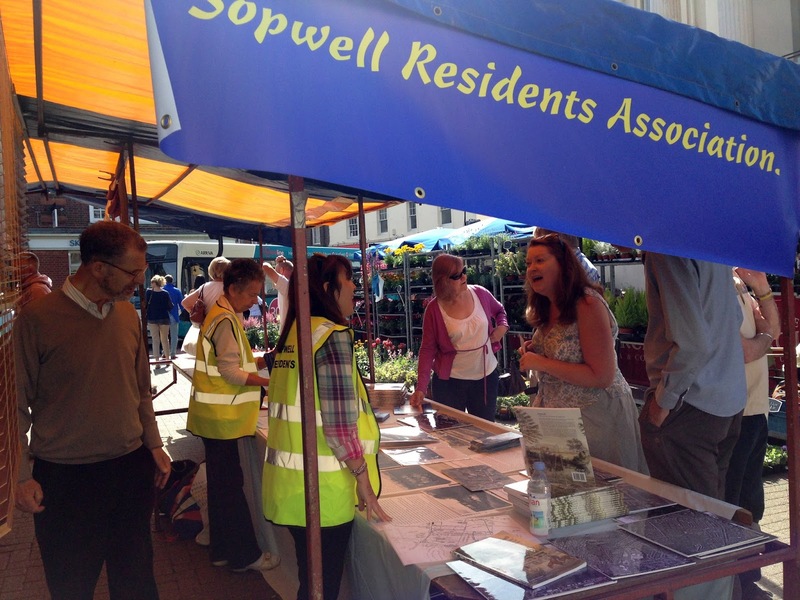 We are still hoping for her son to grant us permission to add her memories on the Sopwell Memories website. Losing Russ Bowman this year was a real shock as he was not old, my age in fact. 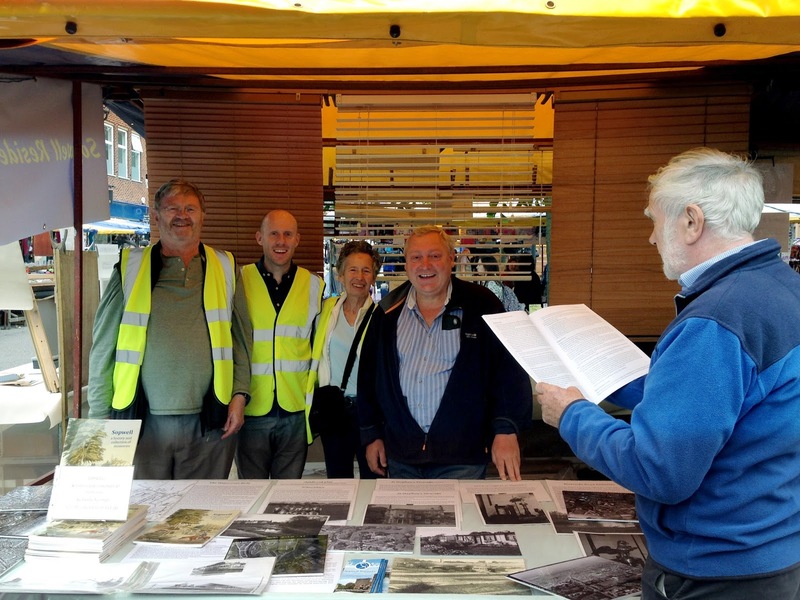 Russ gave a good interview and contributed loads to the Project, including images, as well as being a popular face on the St Albans Past and Present Facebook site. His family took comfort that his memories are preserved in the book and on the website. I was pleased to be able to hand a copy of his interview recording to his daughter. Kathy Sinfield became a friend. She too had loads to tell me about living in Doggetts Way in the 1930s. I visited her several times. She and my Mum used to go to St Stephens’s lunch club together in Vic Foster’s bus until she became too frail. She passed away in July and I attended her funeral which was a week after the funeral for my husband Len. Not a nice time. And just a few days ago, dear Bill Mackenzie (pictured) passed away very suddenly aged 78, so another one taken far too soon. His death prompted me to write this blog. He was another talker and had endless stories to tell me. 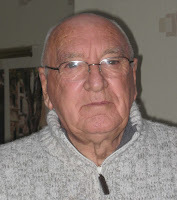 Bill was the one who first told me about the murder in the allotments in 1948 and had me scurrying to the library to look up the reports in the Herts Advertiser. He was one of my first interviewees when I started collecting memories back in 2010. My interview technique then was very amateurish. I have given his family copies of the interviews. I hope they take this into account when listening to his memories. I am not aware of any more deaths. I hope there aren't. I take comfort in knowing that they have left a lasting footprint and that they will never be forgotten. Apologies to you all for not having written anything for the last two years. Life has been getting in the way of the creative process and nothing much has inspired me to write - until now! So what has inspired me? Well in short, my daughter and the Real Bread Campaign. 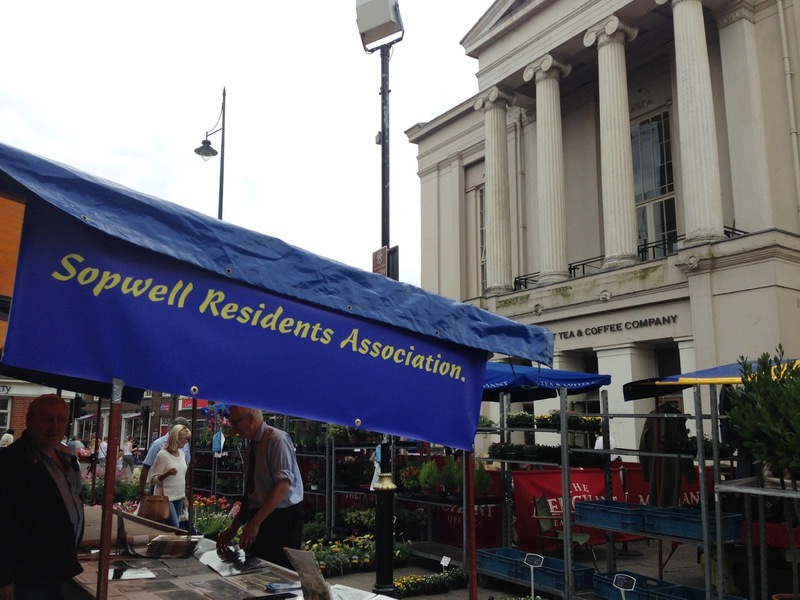 What on earth has that to do with Sopwell, you ask. Indirectly, I think, quite a lot. 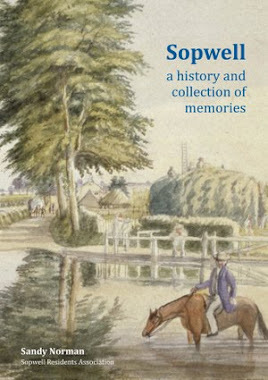 For a start, the name Sopwell comes from the pious women of the 12th century who lived on bread and water dipped in the well – sops. Also, we had three mills on our stretch of the river Ver where flour was milled for bread: New Barnes Mill, Sopwell Mill and Cottonmill. One of our streets is named after George Butterfield, the last miller of St Albans, and we also have Millers Rise. One Real Bread campaigner is my daughter who is a craft baker. 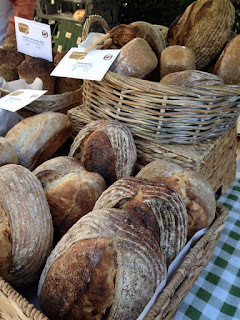 She makes her basic sourdough bread from just flour water and a bit of salt. Check out her blog: www.josloaves.co.uk. So Sopwell has played its part in the fall and rise of Real Bread! 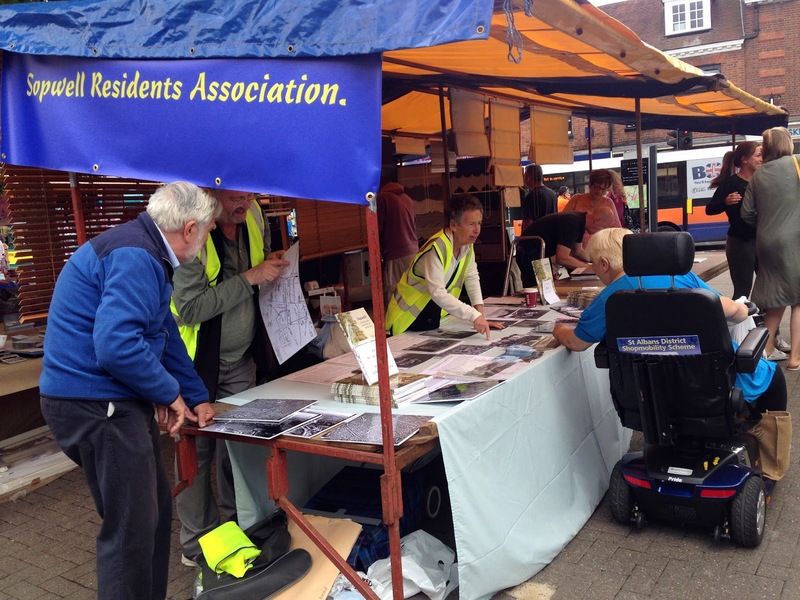 Our market stall was a big success! On a fine Saturday in August, members of the SRA Committee, assisted by 4 enthusiastic residents, manned a stall at the market with a view to promoting Sopwell as a fascinating area in which to live and, of course, to sell copies of Sandy Norman's book "Sopwell: a history and collection of memories". 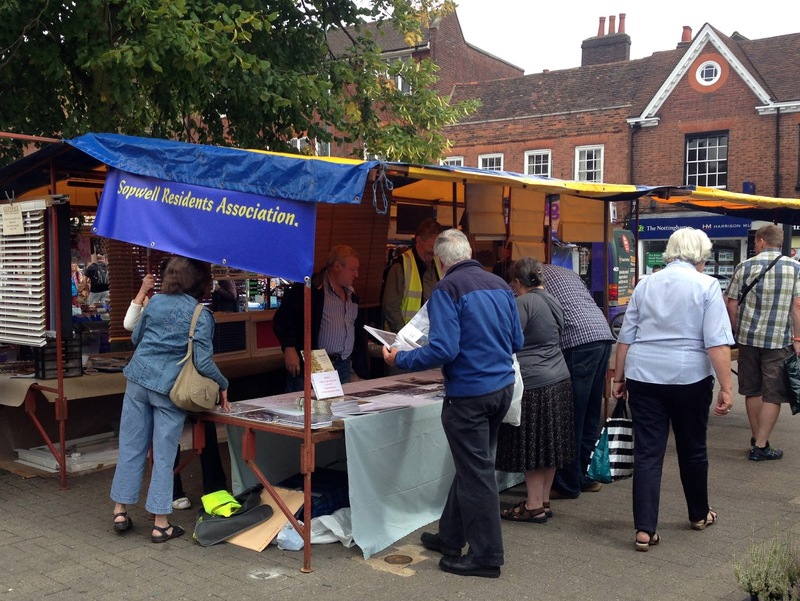 We were allocated a stall in front of the town hall and, with the stall sporting the fine new Sopwell Residents Association banner (in St Albans colours), we laid it out with photographs and information texts. 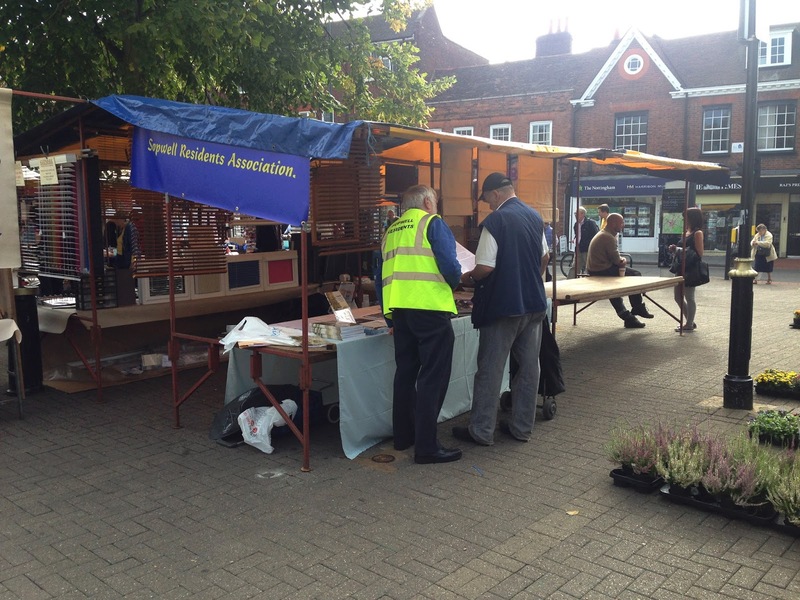 The stall soon proved to be quite a draw to the shoppers and passers by, locals and visitors to St Albans alike. Some of the old aerial photographs, most of which were taken immediately post-war, generated considerable curiosity with locals trying to pin-point the streets they could recognise, which in turn gave rise to jolted memories and stories - especially in relation to the gas works! 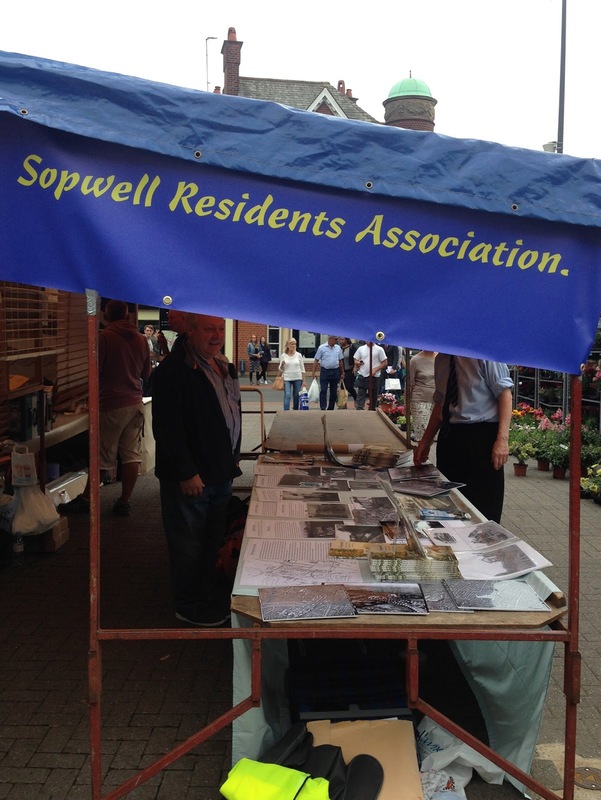 The five piles of Sopwell walk leaflets were quickly snatched up, as were the leaflets on the Nunnery Green Space. 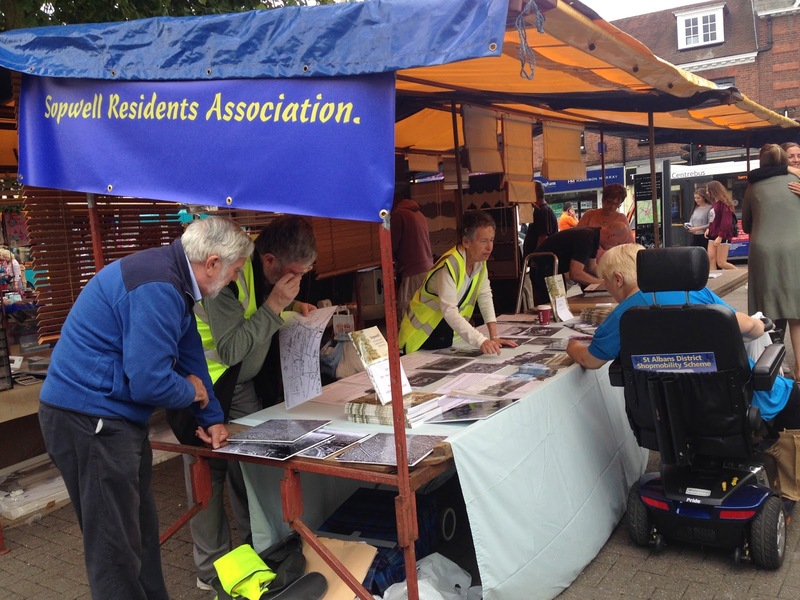 We were supported during the day by visits from all three of Sopwell Ward's councillors, Eileen Harris, Janet Smith and Iain Grant and also by the Mayor, Cllr Salih Gaygusuz, each of whom stayed for a while and chatted to stall visitors.